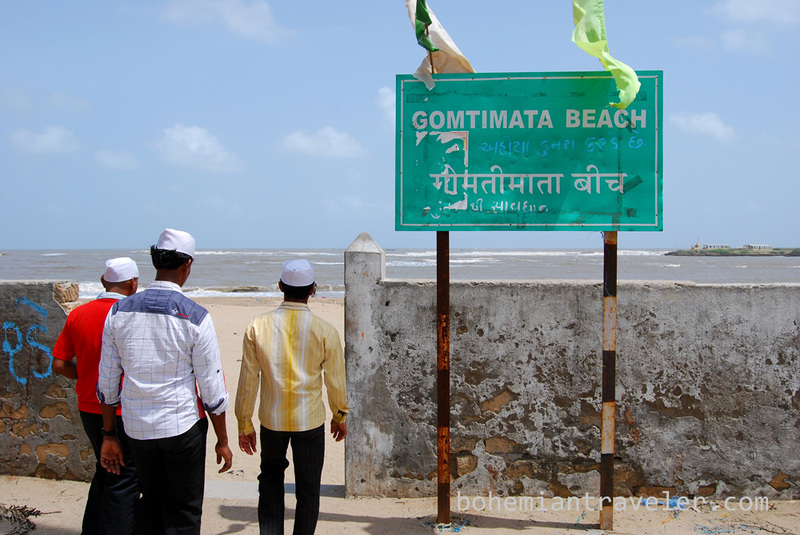 The Gomtimata beach is located to the west of Diu. 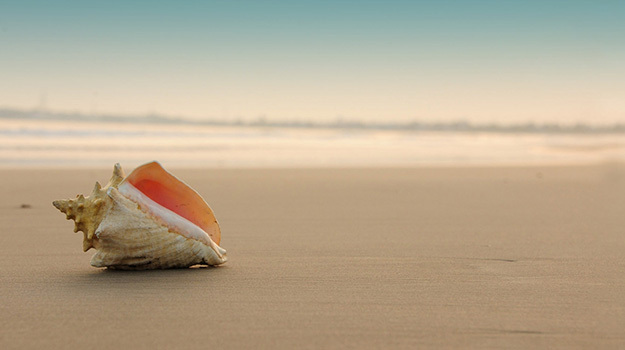 With its quiet environment, ceaselessly rolling waves and white-sands, this beach has a mesmerising effect on visitors. 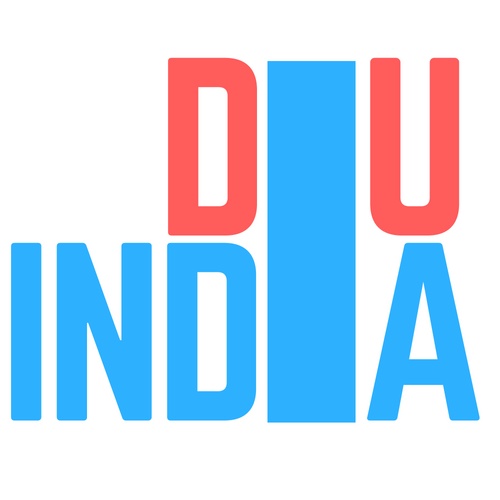 Though it is about 9 km from Diu town, quite a few visitors prefer to spend the day here. However you should know swimming to venture into the water, here because while it is safe; however unlike Nagoa beach, this is the open ocean in front of you & the waves can be bigger and some undertow. This beach is safe to swim November to mid-April. 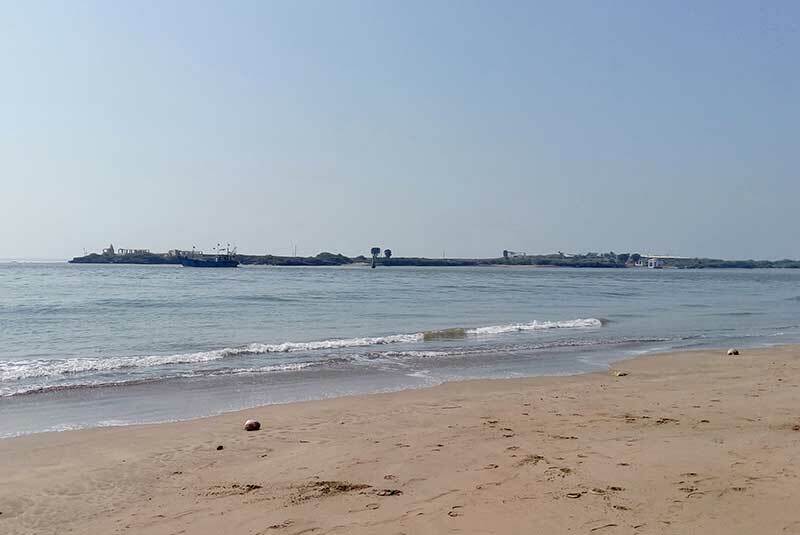 There are no hotels, bars & restaurants here and hopefully, it will remain this way thereby ensuring the protection of this beach from environmental points of view. This is a sea turtle breeding area and those are dolphins that you see frolicking in the water and coming so close that you can touch them. Here you can enjoy sunbathing here. Lashing waves will delight your solitude. You will forget all stress and sorrow here. So, relax on the benches of the sea and enjoy the view of the exceptional creation of the earth. It is largely deserted beach with a few palm trees.